The Interrupters tells the moving and surprising stories of three Violence Interrupters who try to protect their communities from the threat of gangs. 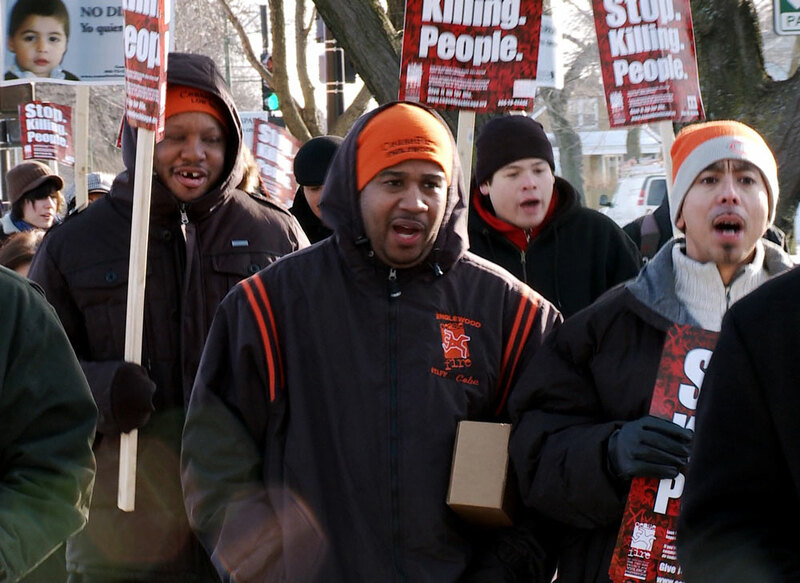 Academy Award-nominated director Steve James (Hoop Dreams) provides an unusually intimate journey into the stubborn persistence of violence in U.S. cities. 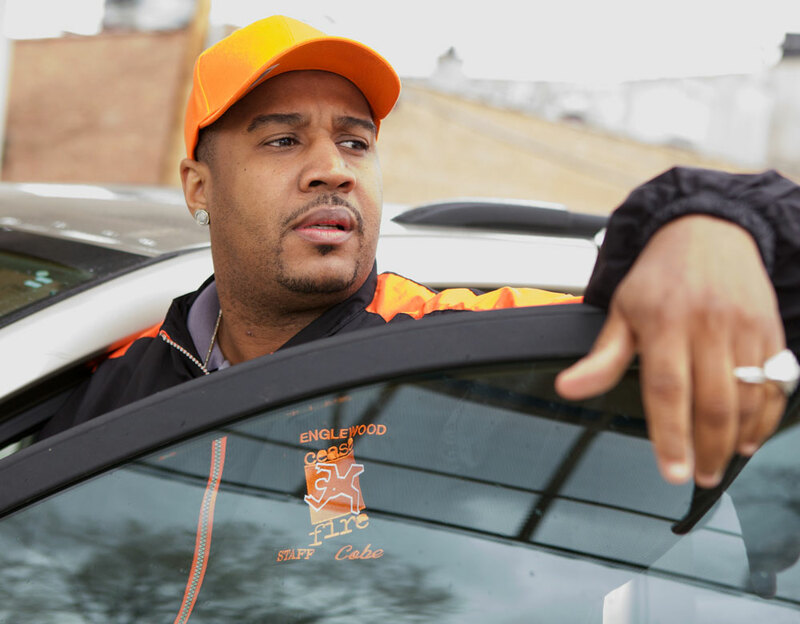 Shot over the course of a year, the film captures a particularly inflammatory period in Chicago, following members of innovative organisation CeaseFire, who feel that the key to stopping violence is to confront it at its source. The Interrupters know what they’re talking about, many of them having histories as gang members. Featuring a powerful combination of fly on the wall footage and weighty interviews, The Interrupters captures the difficulty of stopping cycles of violence and the possibilities for redemption if you do just that. 125 minutes, U.S.A., 2011, Colour.